Veal & Associates has attained some of the Industry's top certifications. We are also a member of several local, national and international organizations dedicated to excellence, and improving and promoting the best possible image of the Inspection Industry to the public. The International Code Council, a membership association dedicated to building safety and fire prevention, develops the codes used to construct residential and commercial buildings, including homes and schools. Most U.S. cities, counties and states that adopt codes choose the International Codes developed by the International Code Council. Completing 1,000 fee-paid inspections or hours of inspection-related continuing education (combined) in their lifetime. Proving they've been in the inspection business for at least 3 years. Abiding by the industry's toughest Code of Ethics. Substantially following a Board approved Standards of Practice. Submitting to a criminal background check. Applying for Board certification by signing the affidavit in front of a Notary. The Certified Pest Control Operators of Georgia is an advocate member organization made up of Professional Pest Control Companies, Owners, Employees, and Affiliate Industry Business', working in cooperation with the Georgia Department of Agriculture (regulatory), to better serve the public interest as well as the interest of the Professional Pest Control Co's. 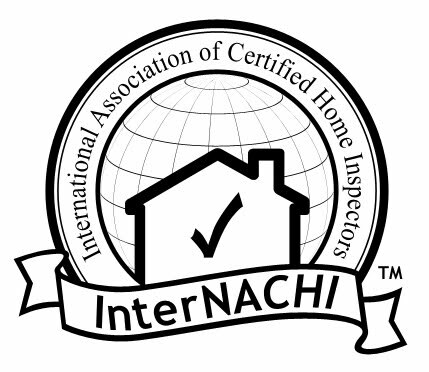 The International Association of Certified Home Inspectors, Inc. is an international non-profit organization helping home inspectors achieve financial success and maintain inspection excellence.